In the world of dental care, there are many different avenues of care and services that you can receive. Regular cleanings and check-ups are always an important part of any dental routine. Corrective work is another aspect of the process that can be useful. Crowns, fillings, shaping and whitening are few examples of corrective and cosmetic procedures. Another popular type of corrective work is dental implants. If you have been thinking about getting this procedure done, read on to learn more about what they are and if they might be a good fit for you. Dental implants can function very similarly to your natural teeth. They are small metal posts (usually made from titanium) that are surgically inserted into your jaw and fused with it. This process is called osseointegration. This sounds much scarier than it is – there are plenty of anaesthesia options to choose from before surgery so that you won’t feel pain. Dental implants can function very similarly to your natural teeth. A dental professional then attaches artificial replacement teeth to those posts. A popular material for artificial replacements is porcelain, which resembles a natural tooth in look and feel. Unlike dentures, which can sometimes move and get disrupted, implants are secure and fairly permanent, lasting upwards of 25 years. This is a common procedure for adults of all ages, particularly seniors. Some children also have the potential to get them as well, but this is typically in later adolescence, around 16 to 18 years of age. There are many different reasons why someone might consider tooth implants. One reason is that they may have been born missing certain teeth. Or throughout their life, they may have lost some of their teeth as a result of injury, sickness or ageing. 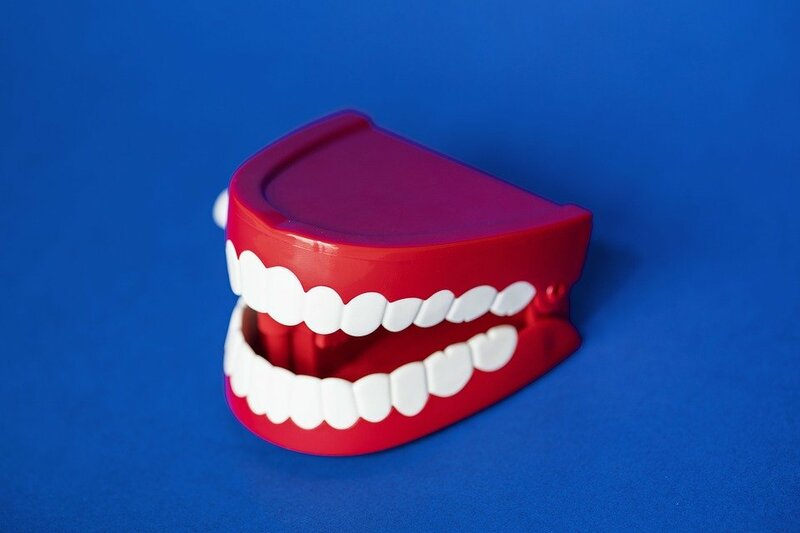 Implants are becoming an increasingly popular option for older adults who have lost a lot of teeth and are seeking a better option than dentures. If you are considering this procedure, there are many benefits you will be able to enjoy with your new teeth – here are just a few. • They are durable unlike some other tooth replacement options, dental implants are designed to last a long time and can endure a lot of normal wear and tear through activities like eating and drinking. They can last several decades if taken care of properly. Because of this, they are a good investment in terms of money and time. • They improve the health of your remaining teeth. If you have lost a tooth, leaving the space open can cause issues after long periods of time if left unchecked. One of the potential issues that can result from this is bone deterioration of the jawbone and face bones. Tooth implants can prevent deterioration and even stimulate bone growth. • They have a great feel and look. Thanks to advancements in dental implant technology and procedures throughout the years, modern implants are made so that they feel incredibly natural. They also look natural as well. They can be cleaned and flossed like normal teeth. Most people who have implants say they forget that they have them. They help people regain confidence in their smile again. If you have made the decision that you want to have this procedure done, it is important to talk to your dental care professional about your options. It is important that you find a practice and staff that you can trust. Dental implants can be a better option than dentures.